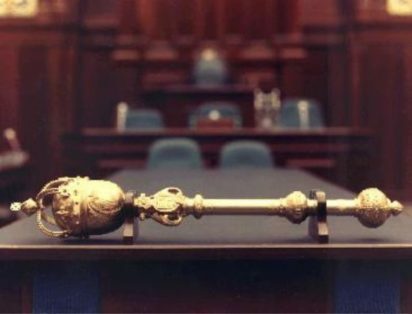 Bayelsa State House of Assembly, yesterday, approved N3 bilion for the acquisition of official cars for legislators, political appointees and the state security outfit, code named Operation Doo Akpo. 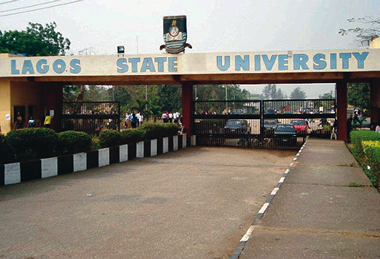 Governor Akinwunmi Ambode of Lagos State, Tuesday, signed a bill into law converting the Lagos State University, LASU, Ojo, to a residential institution, as well as approving 70 years retirement age for professors of the institution. 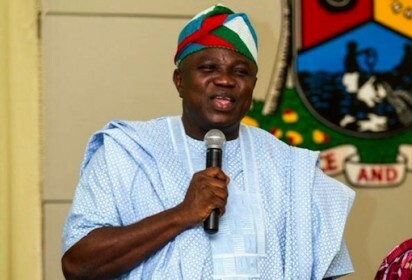 The Senate on Wednesday, approved the $200 million loan request for the Lagos State government, following deliberation of the report of Ad-hoc Committee on Foreign and Local debt to which the request was referred a fortnight ago.